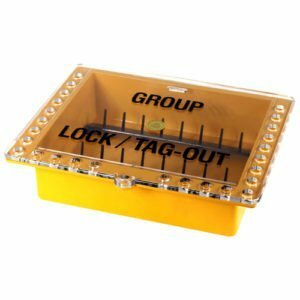 Master Lock S601 Group Lock Box is made of 430-grade stainless steel to withstand the toughest environments. 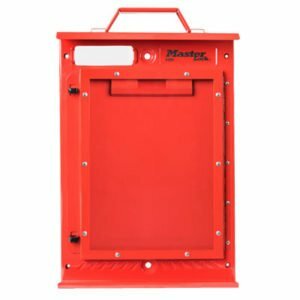 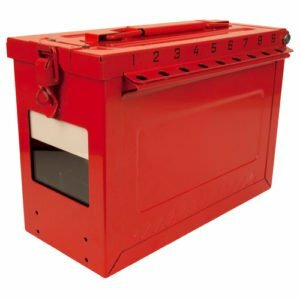 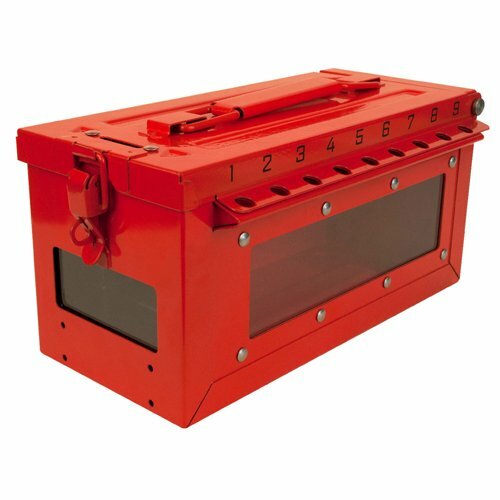 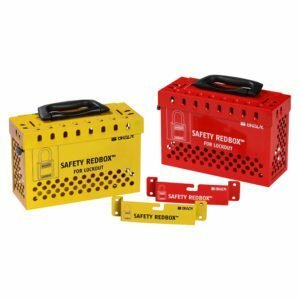 • The rugged construction offers enhanced design features, making this box stronger and easier to use. 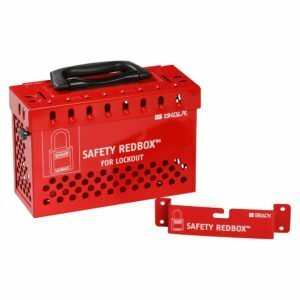 • Includes 19 total lockout holes, including one on the front latch for the operations lock. 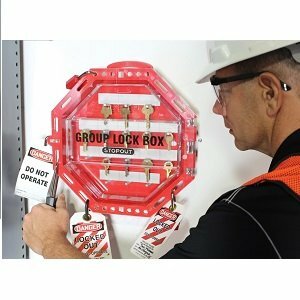 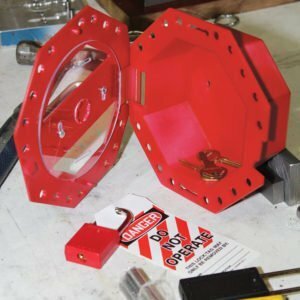 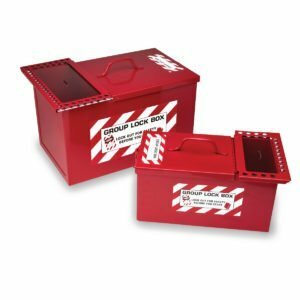 • The box includes a removable cup that creates a clear, impact-resistant window on the front, allowing participants to see keys are secured inside the box during a group lockout. 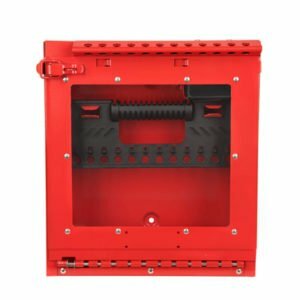 • The S601 also features a side window, offering visibility to unused locks. 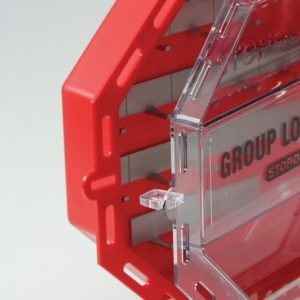 • Stackable design facilitates storage and simplifies transporting multiple boxes. 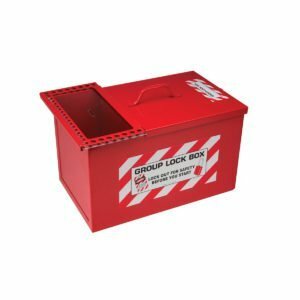 •Replacement removable key cups are available.